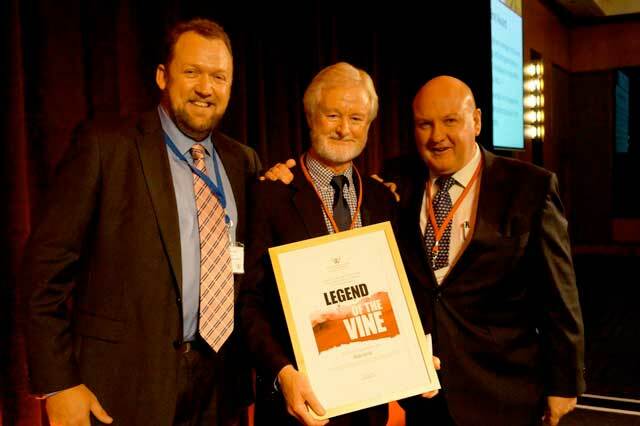 WCA initiated the Legend of the Vine Awards to recognise an individual who has made an outstanding contribution to the Australian industry and who epitomises the spirit and ethos of WCA. 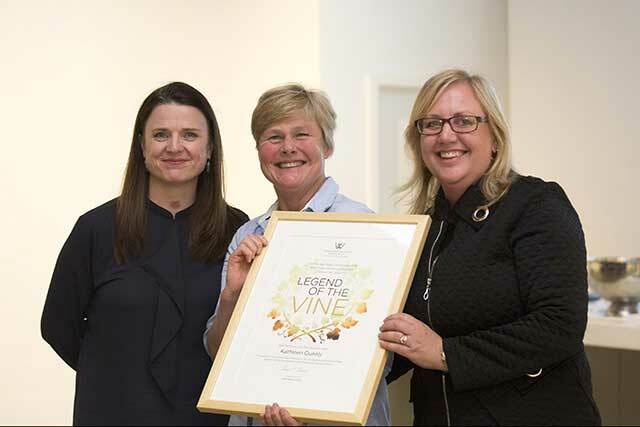 Recipients of this award are a member of the Australian wine industry who embody the WCA maxim of ‘Engage, Connect, Learn and Inspire’. They are an individual who throughout their career, has lead by example and has added their own skilled and distinctive voice to the Australian wine story. Initially presented in New South Wales, in 2014 the concept was expanded to include Victoria and South Australia. 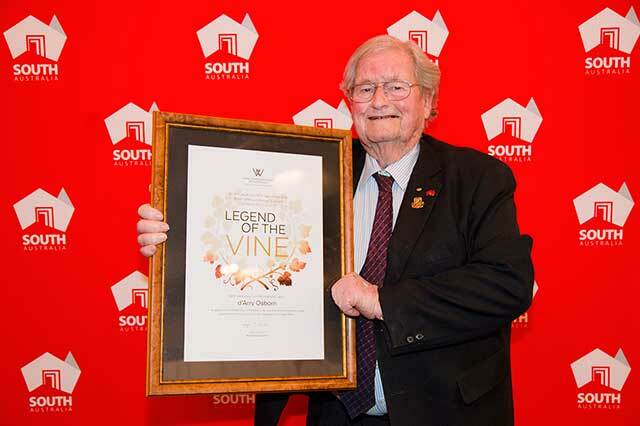 Nominees for the Legend of the Vine Award are nominated by the WCA Board and State Chapters, with the nominee for each state chosen by the WCA Board and presented at the WCA Royal Wine Show lunches in Sydney, Melbourne and Adelaide. Each winner receives a lifetime membership to the WCA, adding their name to a highly respected list of wine Industry individuals that includes the WCA patron James Halliday.